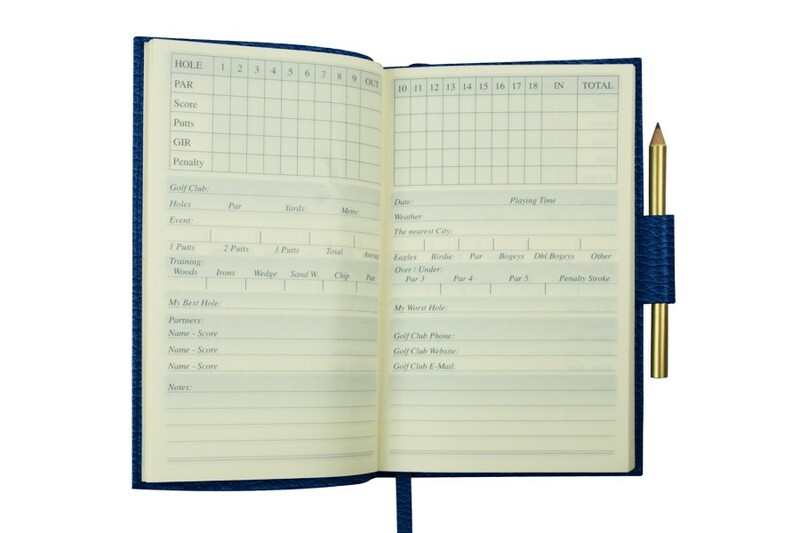 Designed for 9 or 18 holes golf course fans, you will no longer be able to play without this golf score notebook. Jot down your Birdie, Eagle or Albatros and leave a permanent mark of those memories - sign of the time well spent with your friends and rivals. 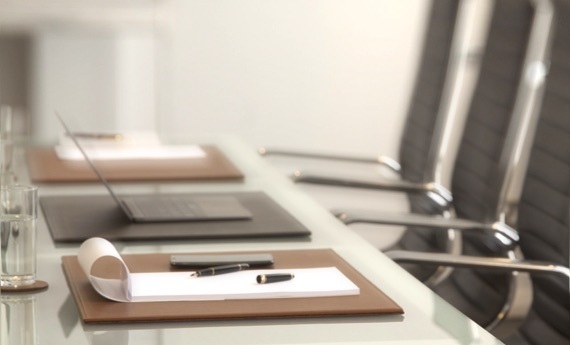 By going through the pages, you may compare your past achievements as well as your low performances and use these data to bolster up your game. 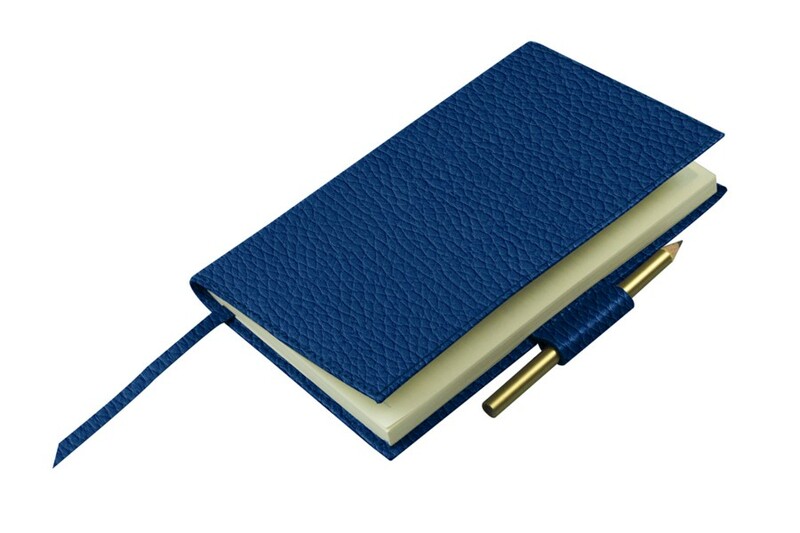 Sheathed in genuine leather, this golf score pad is shipped with a pencil and its very practical size allows it to slip in any pocket. It is also the perfect gift for your golf course friends which may also be customised with an engraving for a more personal feel. This score pad can record results for 53 rounds. 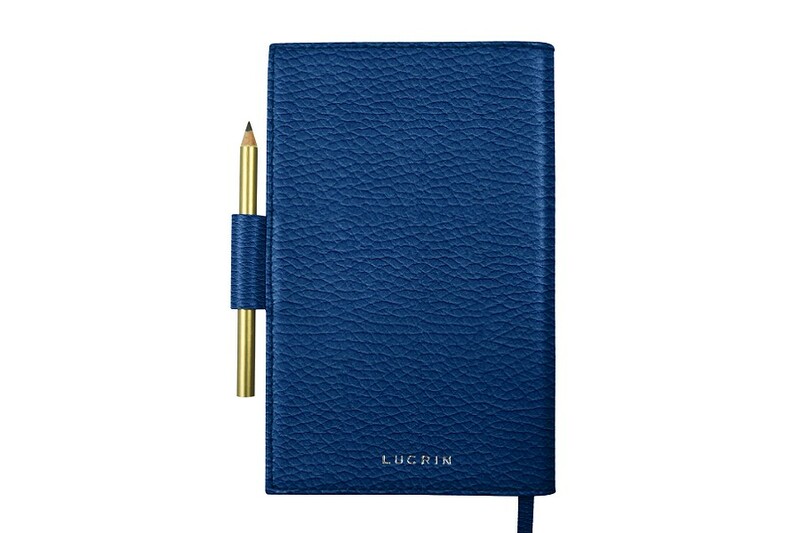 Please note that the texts of the pages of the Lucrin golf scorecard notebook are in ENGLISH.